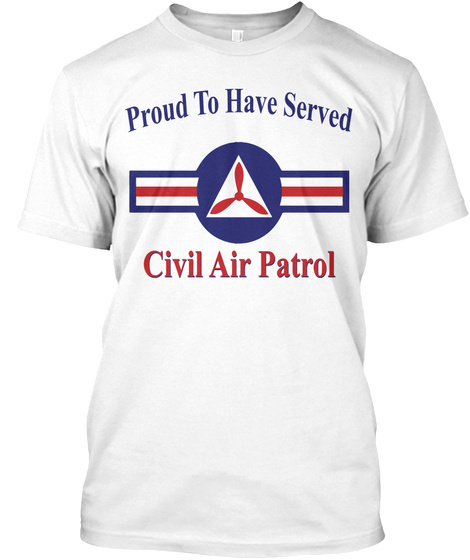 I don't remember who it was that convinced me to join the Civil Air Patrol in my early teens but whoever it was, I owe them a debt of gratitude. Not only did being an active member of this organization expand my teenage world from beyond what you see very well re-enacted in the TV series Happy Days, but it not only added to my knowledge of aviation it taught me the value of discipline and respect for others. Additionally, it helped me develop good people skills and served as a great foundation for my time in the Air Force and after that in sales. Couple that with the terrific memories of interesting and exciting activities and association with a number of very dedicated people it's an experience if it were possible, I would do all over again. 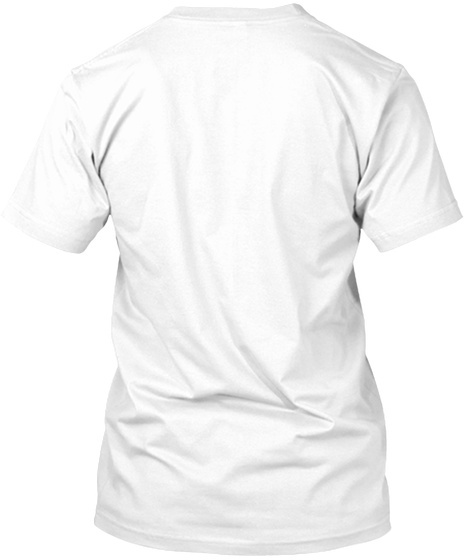 With the above in mind I have created this shirt as really an ad, to create more awareness for an organization that doesn't get much PR; but which could be for many of our youth a great way to learn the value of community service and associating with concerned adults and other upstanding young people. In a world without many good roll models this is the place to find them. I didn't think about this until I started writing here but it's kind of ironic for me in that about 60 years of so ago now I was promoted to the position of Information Service Officer in our squadron in suburban Cleveland, which is military jargon for public relations.